Ben Lang has 2 horses in the race! Cory Bahr and Rusty Hamlin both own Lang BBQ Smokers! 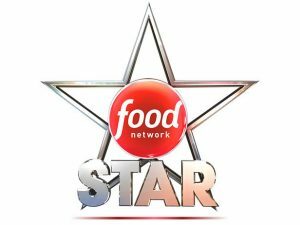 More about the TV show Food Network STAR found online. 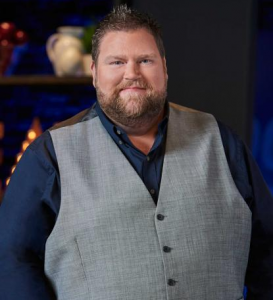 Cory Bahr, the “King of Louisiana Seafood”, is a restauranteur, private chef and owner of a catering company. 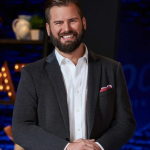 He has been named Food & Wine’s “People’s Best New Chef.” read the Food Network Start interview with Cory Bahr here. Rusty Hamlin, is the Executive Chef for Zac Brown Band and executive chef and partner of a restaurant in Smyrna, Georgia. more about Rusty on www.ChefRusty.com | Read the Food Network Star interview with Rusty Hamlin here.